Tree felling in Fethard has been described by one local as the ‘Fethard Chainsaw Massacre’. 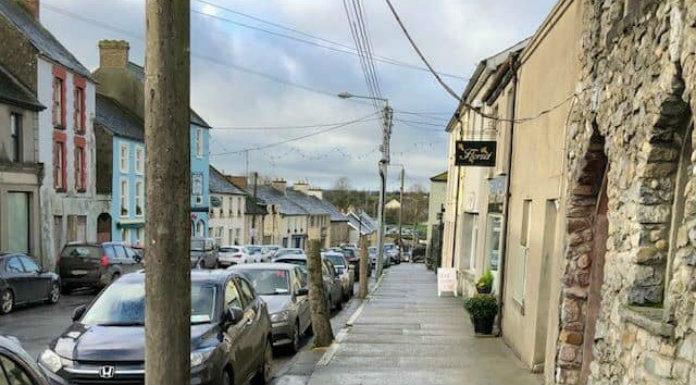 A public meeting has been held in the town after locals woke up at the weekend to find that the trees along the main road in the town had been removed. Council officials say the ten lime and acer trees were removed because they constituted a trip hazard, however locals say there was little to no consultation with them on the issue.